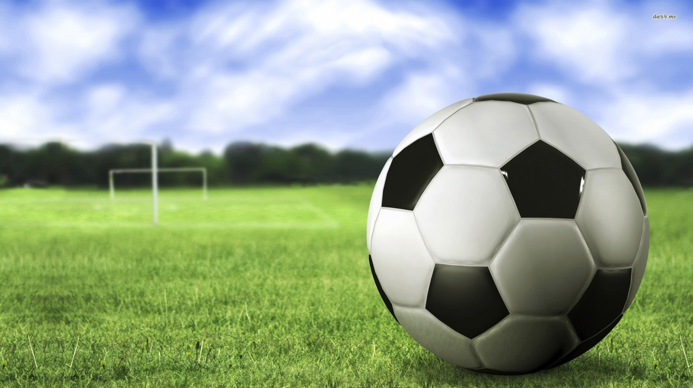 All of our coaches are required to register on-line through MRA Soccer. The purpose of the Mariemont coach registration is to guide you through the mandatory background check process and verify that you have completed the now mandatory concussion training during the past two years. This process will also automatically generate an administrative account for each coach which will allow you to manage your entire coaching duties on-line.